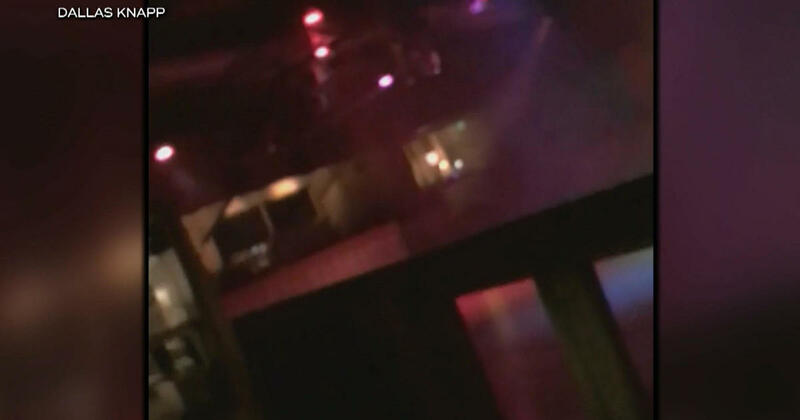 THOUSAND OAKS, Calif. — Video shot by a survivor shows the moments of terror as a gunman opened fire inside a crowded California bar. It was college night at the Borderline Bar & Grill, a popular country western bar. “We were at the bar you know having fun, dancing, and then all of a sudden you hear… like the bang bang of gunshots,” said one survivor. Nearly 200 were trapped as celebration turned to chaos. A gunman, dressed in all black and armed with a .45 caliber glock handgun, had stormed inside. He first shot a security guard at the front entrance, then deployed smoke bombs inside and opened fire, shooting at random. Inside, 11 lay dead and panicked patrons scrambled for safety. Some dived through windows while others hid in restrooms. “Our friends got the bar stools and they starts slamming them against the windows so we could get out… Just so we were able to get out,” one person said. As police arrived within three minutes, 29-year veteran sheriff’s Sgt. Ron Helus immediately confronted the gunman inside. Helus became the 12th victim, and his heroic actions are credited with saving lives. The gunman has been identified as 28-year-old Ian David Long, a former Marine who served in Afghanistan. Officers found him dead inside. His motive remains unclear. “Well, I don’t think it was random. I mean, he’s a resident of this area, and I would have to — common sense would speculate that there was some reason he went here,” said Ventura County Sheriff Geoff Dean. FBI data suggests that Thousand Oaks is the third-safest city in America. It’s now the latest victim of mass violence, and for some, it brought back a painful memory. “I was at the Las Vegas Route 91 mass shooting, it’s a big thing for us, we’re all a big family and unfortunately this family got hit twice,” said Nicholas Champion. 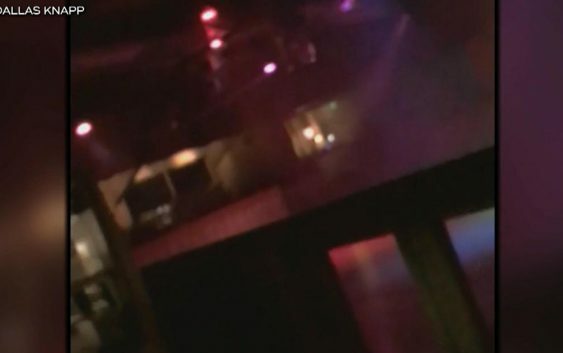 The Ventura County sheriff said several of the patrons at the Borderline were off duty police officers, all unarmed. When the gunfire began, he said those officers helped shield some of the survivors.